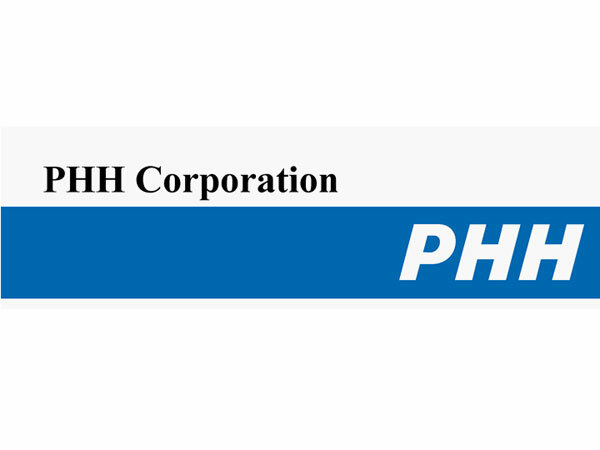 Faruqi & Faruqi, LLP, a leading national securities law firm, is investigating potential securities fraud at PHH Corporation (“PHH” or the “Company”) (NYSE:PHH). The investigation focuses on whether the Company and its executives violated federal securities laws by failing to disclose that federal authorities had been investigating the Company’s business practices, including the origination and underwriting of FHA loans. Specifically, on August 6, 2015, the Company reported that it has been notified by the New York Department of Financial Services that it intends to propose entering into a “consent order to close out pending examination of report findings.” On the same day, the Company announced that it had received a subpoena regarding the nature of its FHA loans. The Company then announced that its financial projections and profitability would be affected by the investigation. 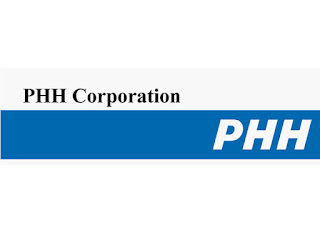 After these announcements, PHH’s share price fell from a close of $24.09 per share on August 5, 2015 to close at $16.50 on August 14, 2015—a $7.59 or 31% drop. Request more information now by clicking here: www.faruqilaw.com/PHH. There is no cost or obligation to you. If you invested in PHH stock or options and would like to discuss your legal rights, please contact us by calling Richard Gonnello toll free at 877-247-4292 or at 212-983-9330 or by sending an e-mail to rgonnello@faruqilaw.com. Faruqi & Faruqi, LLP also encourages anyone with information regarding PHH’s conduct to contact the firm, including whistleblowers, former employees, shareholders and others.